It’s time to take what you previously thought about CRMs and turn it on its head. Your CRM is so much more than a sales tool; its real value comes once your prospects become customers. While some benefits of a CRM are well-documented, there are other less obvious ones you need to know about. Not sure if you’re ready to bite the bullet? 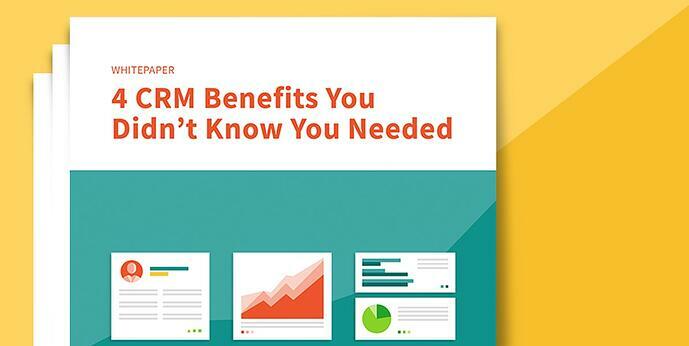 Download this white paper today to get all your CRM questions answered.